Newport Watersports - Plenty to choose from in the "City by the Sea"
Plenty to choose from in the "City by the Sea"
plenty of options for those of you who like playing in or on the water. Surfing, snorkeling, scuba diving and jet-skiing are always fun, but it's even better when you get to do it in such a beautiful and historic city. If you're a surfer, then you'll want to head to Easton's Beach (aka 1st Beach) or Sachuest Beach (aka 2nd Beach). The surfer's end at both locations is on the right side of the beach. 2nd Beach usually has bigger waves, and you can surf there at any time. 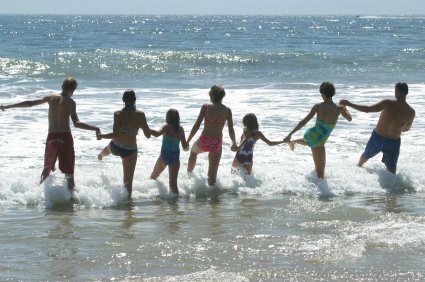 1st Beach is closer to downtown Newport, but you can only surf there after regular beach hours. You make the call. 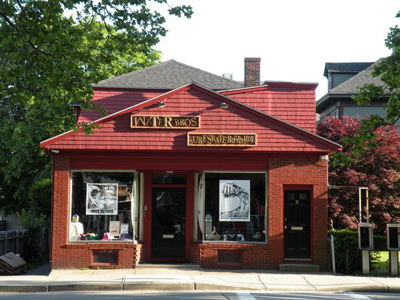 If you need a board or any other gear before you head out, check out Water Bros. Surf and Skate on Memorial Blvd. It's just up the hill from 1st Beach on the left. 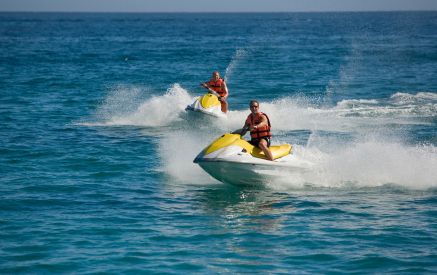 If you're into scuba diving or snorkeling, there's no better spot to go than around the Ocean Drive. 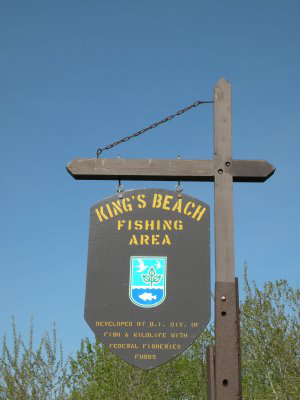 There are many spots out here that you can choose, but the most popular is King's Beach. 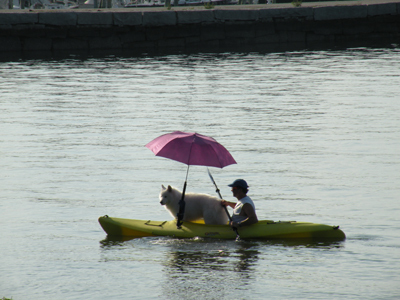 There is free parking here, and you're only a few steps from the water with all your gear. 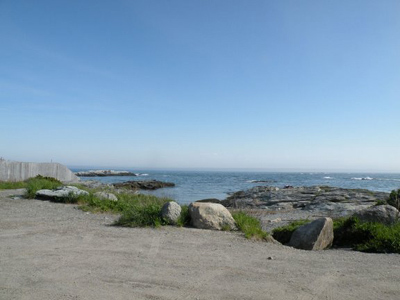 This is also a good spot to take a break if you're driving or bike riding, and just sit on the rocks for awhile and watch the ocean. 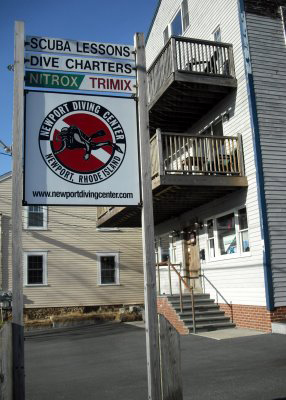 If you need to buy or rent any scuba gear, check out the Newport Diving Center, right in the heart of downtown Newport, on Thames Street. If you're looking to rent a small boat, kayak or wave-runners, then check out Adventure Watersports on Long Wharf. 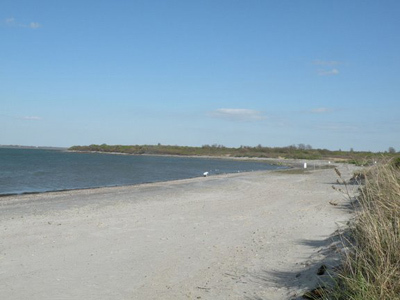 Here you'll find the right vehicle for you to explore Naragansett Bay, Newport Harbor and all the historic sights on our coastline. .....or take that well-deserved nap! 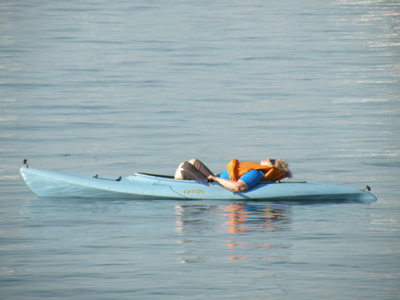 In addition to rentals, you can arrange custom boat tours, fishing trips and private photo tours. They'll even e-mail you a complimentary souvenir photo at the end of your session! 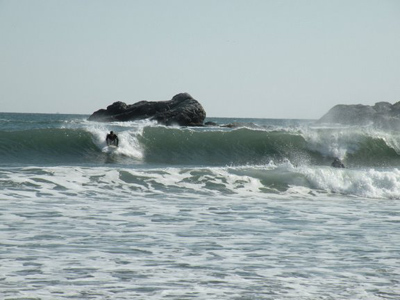 If you're a kite-surfer or wind-surfer, then 3rd Beach is the best spot for these activities. There aren't many waves here, because the beach is set back in a cove, but there are some nice breezes that are conducive to wind-surfing. This beach is also much less crowded than 1st or 2nd beaches.